Destinations cannot make people in fall in love, but they can instigate feelings that are already there. The seclusion amidst natural beauty can help you to know a person better and India can offer lots of places that can help you fall in love, or relive the initial rush of new love. Among the popular romantic destinations in India, here are a few mentioned which you will find worth visiting. A stroll along the extensive beaches with their beloved can be the perfect idea of romantic getaway for some. 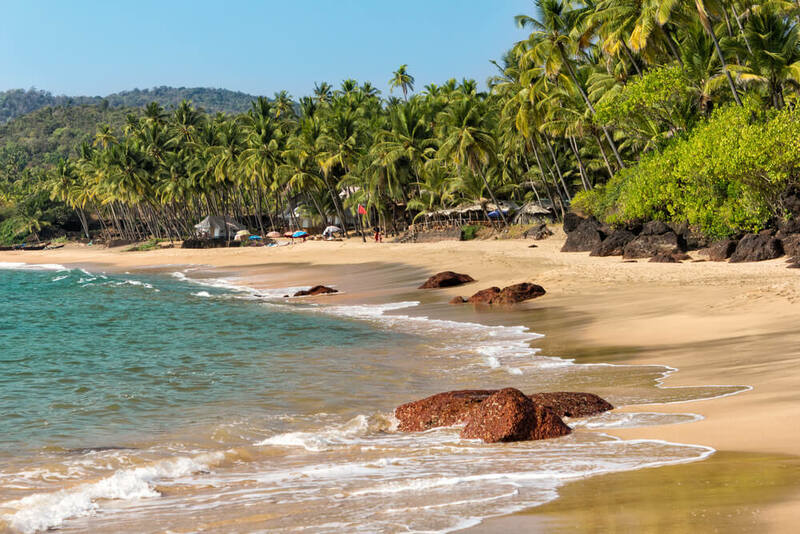 Ideally described as the land of the sun, sea, surf and sand, this Indian state can be a dream destination for a couple who is madly in love and preparing for a new beginning. 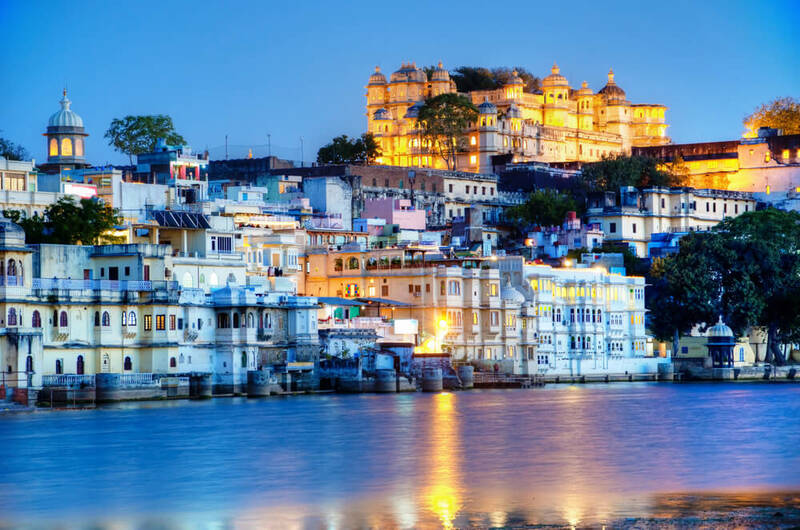 Possibly the most romantic Indian city, Udaipur can be an ideal destination for your honeymoon. Being a part of ancient Rajasthan, this city will mesmerise you with the antique mansions, enchanting gardens, intricate temples, and striking palaces overlooking extensive lakes. The TajLakePalace can especially be a worthwhile experience as the decorative opulence set amidst the glittering waters of LakePichola is sure to leave behind lasting impressions. Watching radiant sunrays wash the glorious Himalayas can be breathtaking enough. Sombre, soothing and calm in a distinct sort of a way, Darjeeling can be a solace seeking place for any traveller. The honeymooners visit the place to cherish their togetherness amidst natural tranquillity. A ride on the Toy train and watching the sun rise atop the Tiger Hills can be especially exciting when you have your special someone with you. If you are all flowers-and-hearts sort of a person, then Gulmarg in Jammu and Kashmir might be the perfect honeymoon destination for you. The ‘meadow of flowers’ amidst picturesque surroundings with the scenic Himalayas as a backdrop can offer you memories to be cherished later. The hill station in Himachal Pradesh holds it old archaic charm and is a special favourite with the newly weds as a romantic destination. 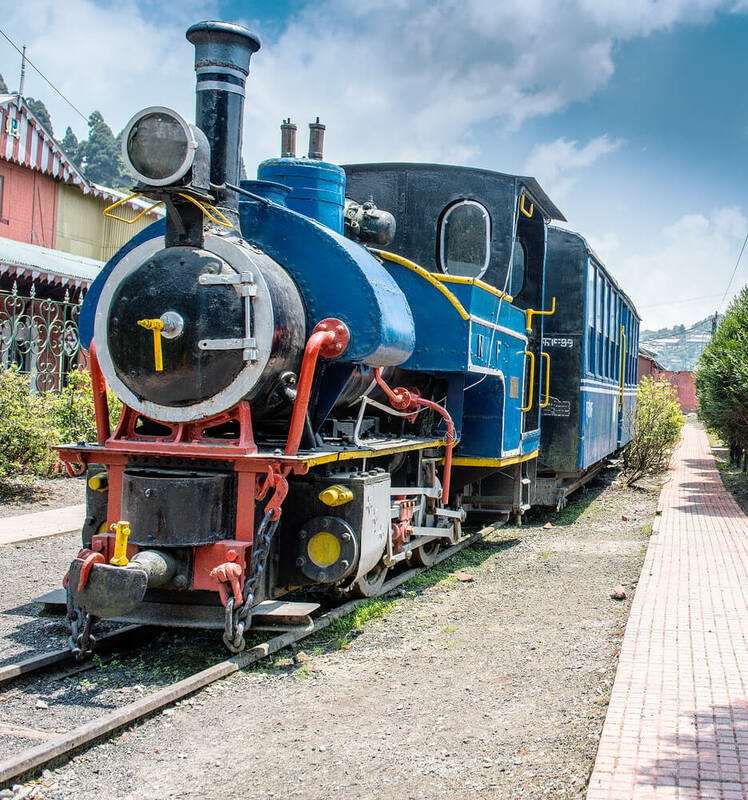 Situated at the foothills of the Himalayas, the city is meant to be visited during the summer months if you want to drink in the beauty of Victorian architecture under clear blue sky. Want to spend some good times with your partner? then here is a list of romantic places in India to choose your best honeymoon destination.